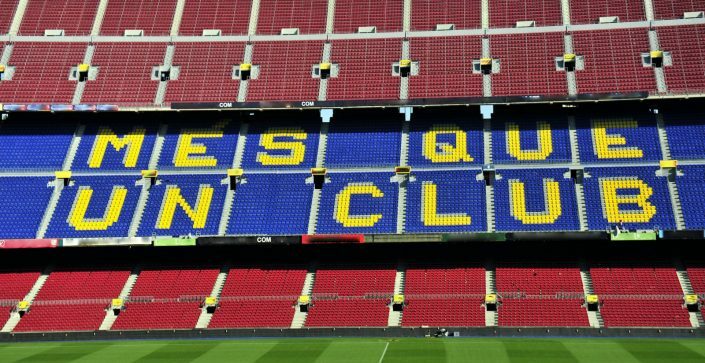 It’s easy to understand why Barcelona is such a popular destination for a school trip. 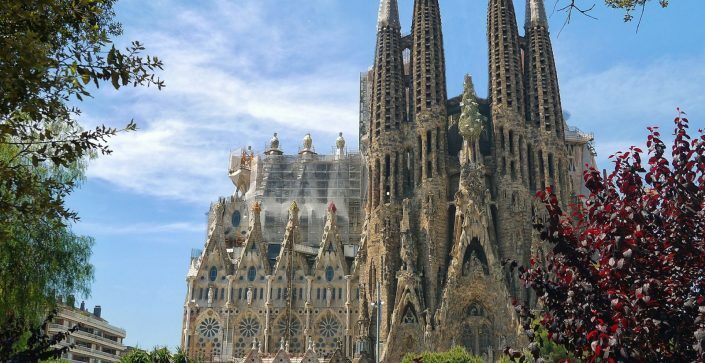 Combining educational experiences with fun and excitement, this beautiful Catalonian city is full of stunning art and architecture – Gaudí’s hand can be seen all over the city, not just at the Sagrada Família. 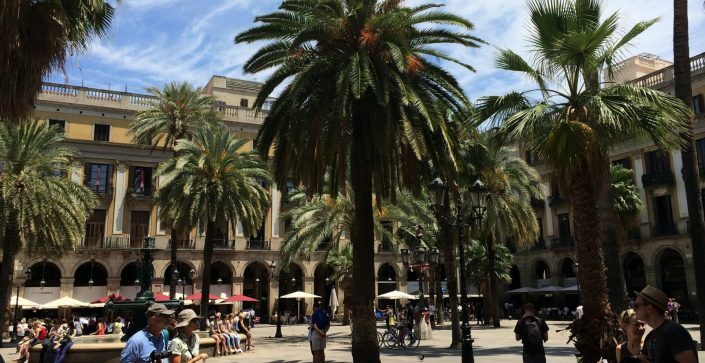 As in the rest of Spain, all life appears to happen on the streets, so a walk along Las Ramblas, or a stroll along Montjuïc, allows you to really experience the city. Oh, and did we mention football? 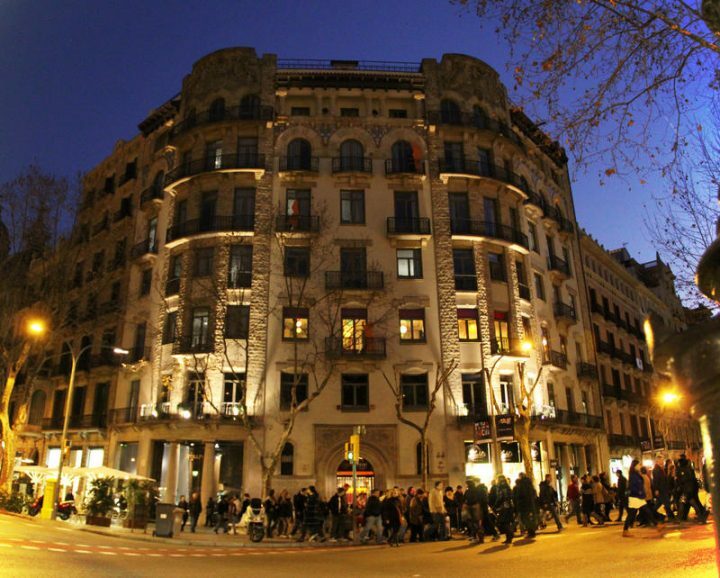 This hostel is ideally situated in the very heart of the city on Passeig de Gràcia. 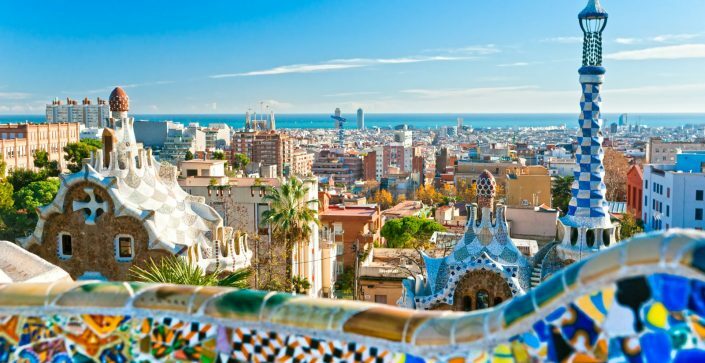 It is only a couple of minutes’ walk from Plaça de Catalunya, Gaudí’s Casa Batlló, and La Pedrera, and a 10 minutes’ walk from the famous Las Ramblas. The hostel has a spacious common room with cable TV, an outdoor terrace, security lockers, and free Wi-Fi. Equity Point Centric has rooms ranging from singles and doubles to dorms which are perfect for students. Most of the rooms are en-suite. Groups on our school trips to Barcelona will not share rooms with the general public, and this hostel has a lot of experience in working with youth groups. 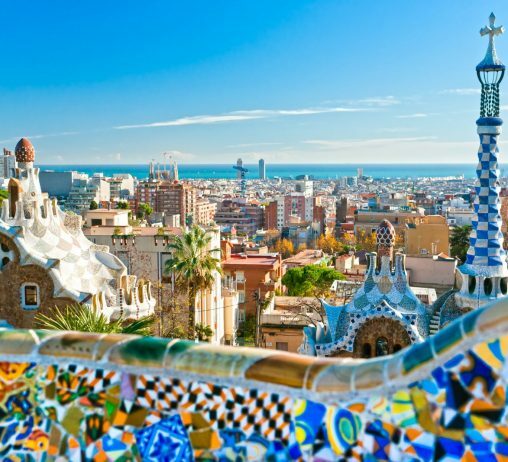 Whether you’re interested in school trips to Barcelona, Brussels, or Blackpool, we have a trove of inspiration and advice on our blog for teachers. 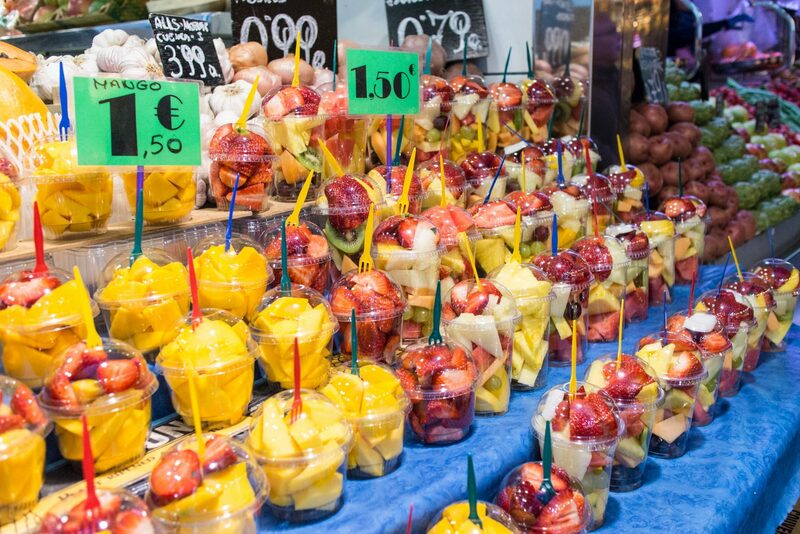 Whatever you teach, discover how our school trips to Barcelona provide an experience to tick off the curriculum for teachers and fun learning for students. What Can Your Students Learn on an Overseas Sports Tour? 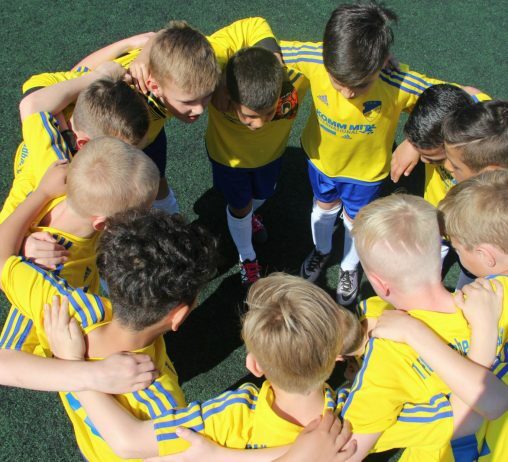 Our overseas youth sports tours focus on expert training, team bonding, and sightseeing. Find out here how these experiences can benefit young athletes.